The Offset Zine Fair is a brand new event at SAE Creative Media Institute, the organisers plan to make this fair a regular event. 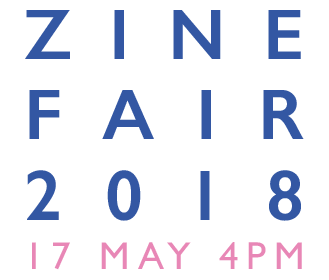 The purpose of the event is to showcase the talent and creativity of the zine creators. All branding for Offset Zine fair has been designed and implemented by the Penta Design team. Influenced by vintage printing techniques, the team sought to communicate the quirky and unique nature of handmade zines throughout the fair’s entire aesthetic output. The Offset zine fair is located at SAE Creative Institute. If you are travelling by public transport get off at Central and head off Haymarket/Railway Square/Tram side. 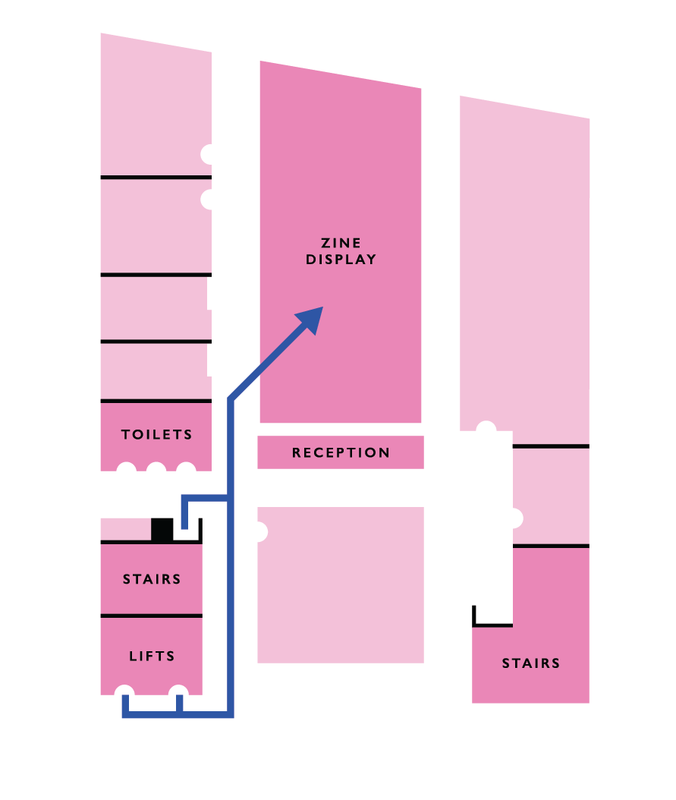 Walk on Pitt Street, turn left on Lee Street and then right onto Regent Street.The fair is being held in the library on level 2, there will be arrows directing you to the location.